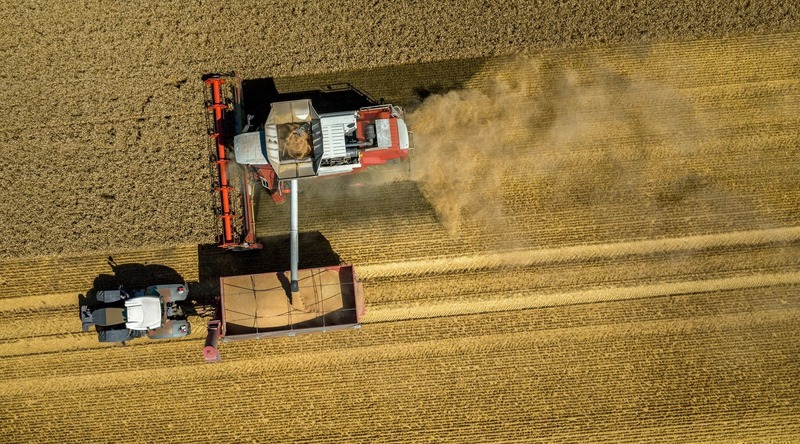 Their plant produces: 20 types of Trailers, Carts, and Wagons; 5 types of Chaser Bins; 10 types of tanks for water, livestock and plant protection products; 20 types of Augers; Trailers for Moving and Transporting Round Bales; Grain Packing Equipment; Dump Trailers and Buckets; Wood Chip Furnaces and Straw Heaters; Spreaders for Minerals, Fertilizers and Other Materials. 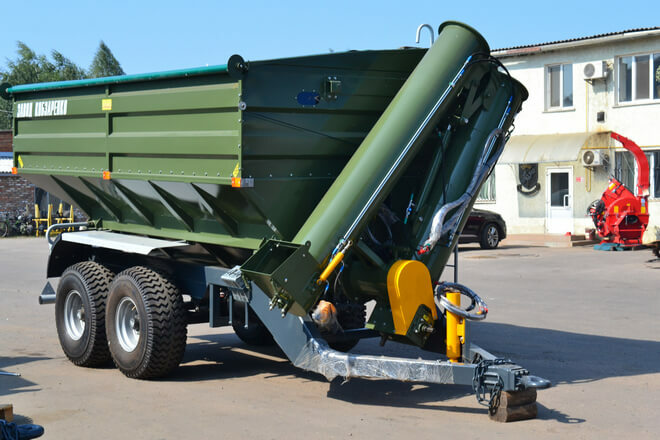 Zavod Kobzarenko was founded in 1993 as a production partner of the German trailer manufacturer Fliegl. The company has been bearing its current name since 2008. 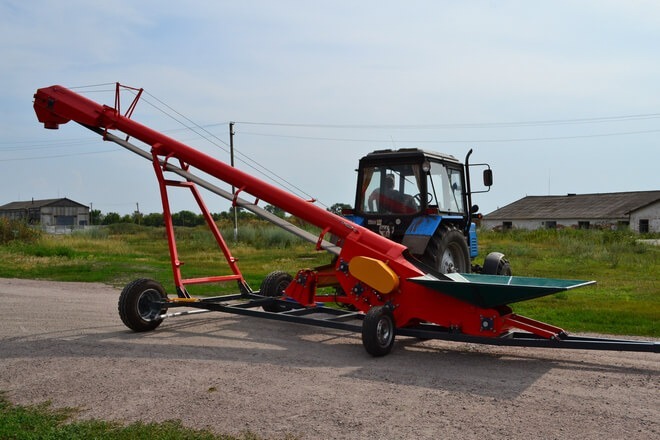 The company develops and manufactures primarily agricultural trailers. 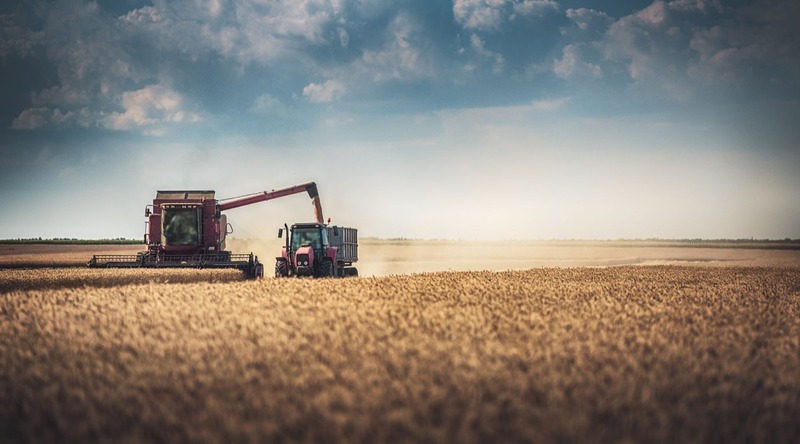 More than 40% of the products is exported to Russia, Belarus, Poland, Kazakhstan, Moldova, Romania, Hungary, Lithuania, Slovakia, Finland, Austria, Bulgaria, the Czech Republic, Spain and Equatorial Guinea. 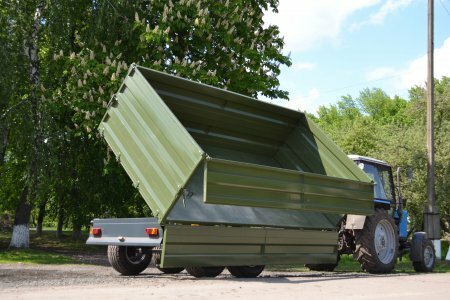 Why buy ZAVOD KOBZARENKO trailers? 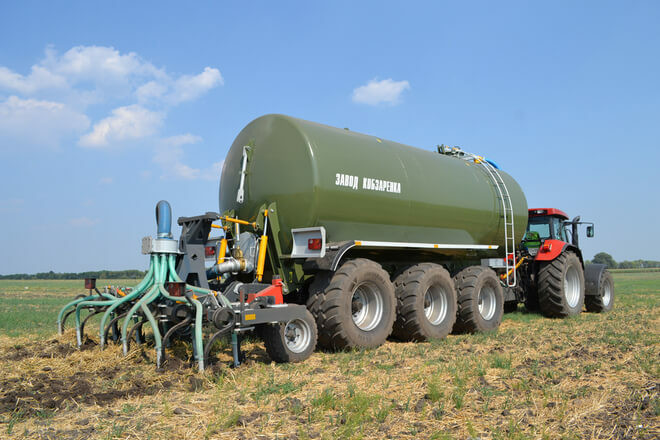 The features of the Atlant universal trailer offered by us can be summarized in one sentence - one trailer for most of the work throughout the year. 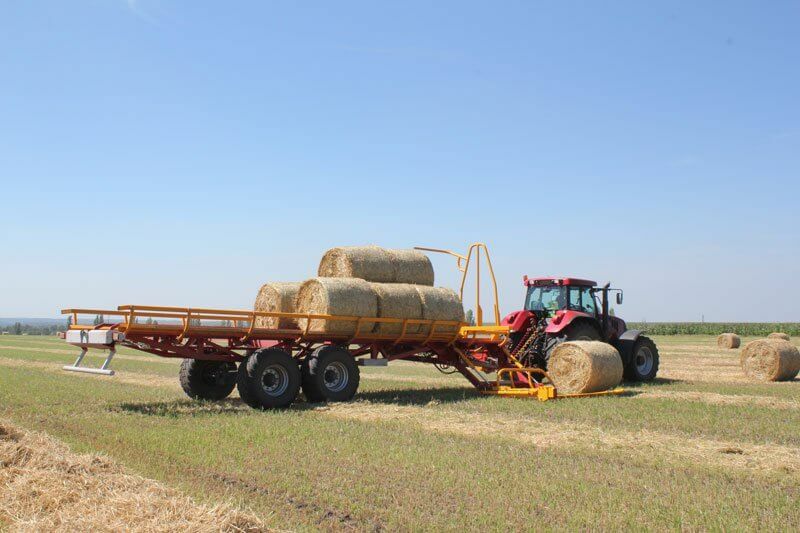 In case of conventional trailers, it is possible to buy one platform and use different superstructures. 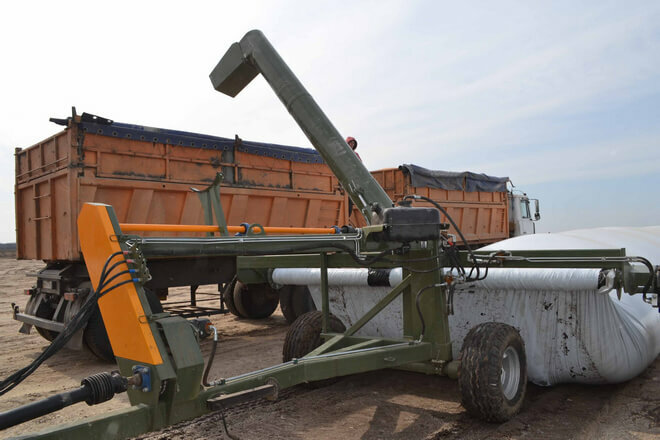 The high-quality steel trailers by Zavod Kobzarenko are sandblasted before powder coating and covered with an epoxy primer, which guarantees longer life expectancy and greater corrosion resistance. 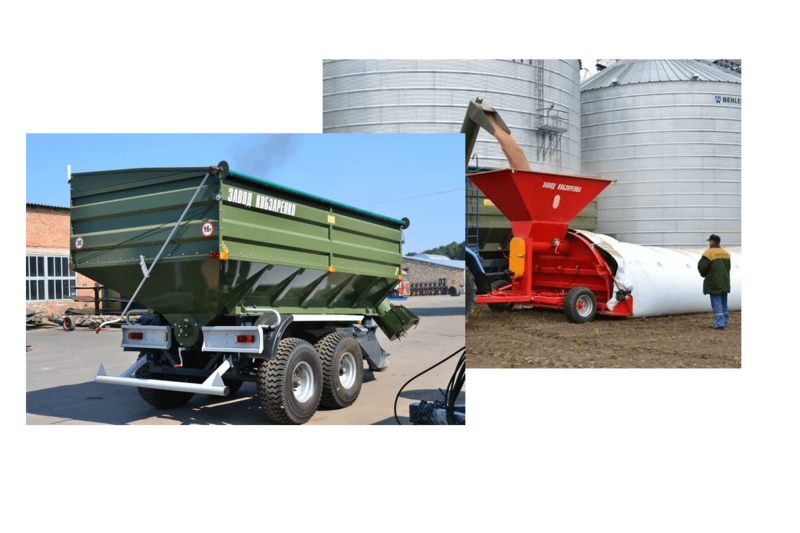 Trailers have world-famous accessories and details like ADR axels, Wabco brakes, Scharmuller accessories, Pronar wheels, etc. All this and much more ensures the best available price-quality ratio. 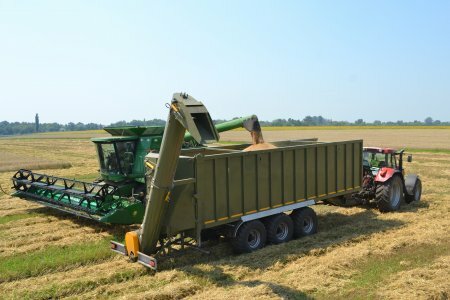 Most trailers are available in the warehouse of the manufacturer's factory, which allows our customers immediate delivery when it is needed the most. Previous long-term experience selling forest and heavy equipment helps us provide the best solutions. We guarantee competent and reliable after-sales service and fast delivery of spare parts.